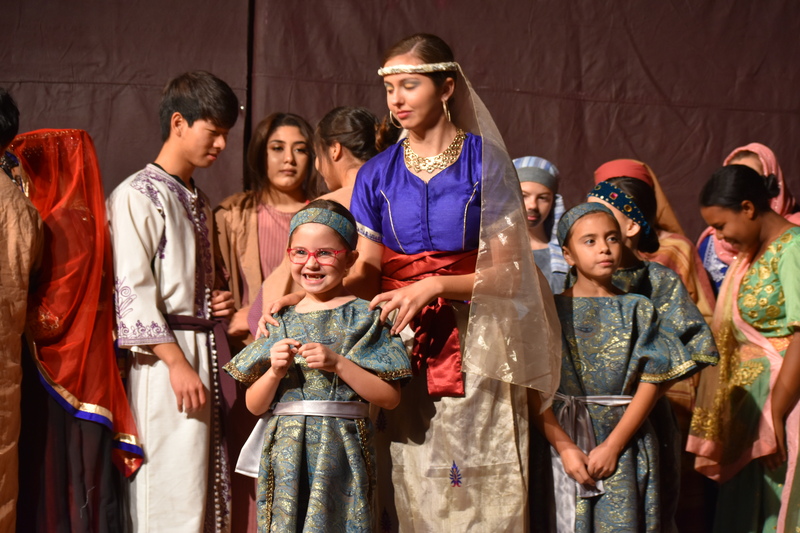 The purpose of Bethel Christian Schools’ performing arts department is to teach students in elementary, middle, and high schools to develop their God-given talents in aspects of vocal and instrumental music, drama/speech, and dance/choreography to glorify the Lord Jesus Christ. The responsibility of the BCS Performing Arts Department is currently assigned to Pastor Ronda Crites by the Superintendent of Schools and the School Board. All employees and volunteers teaching any of the above-mentioned subjects are responsible to Pastor Ronda with regard to content and performance assignment. All performing arts have one thing in common: they capture and hold the attention of an audience, large or small, to invoke an emotional response. Our desire is to utilize that emotional response as an inroad to point our audience toward Jesus as Lord and Savior. 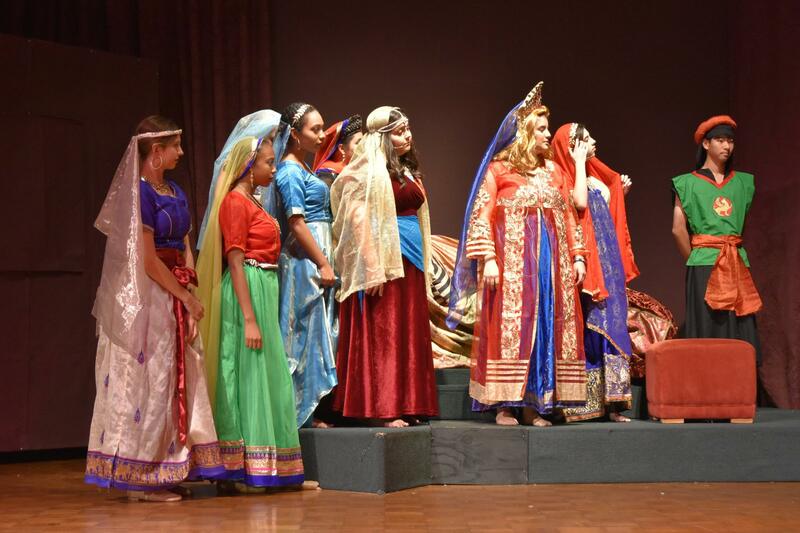 Performing arts classes have one basic goal: developing ‘stage presence,’ or the ability to connect with an audience without causing distraction, as the foundation upon which skills in all specific disciplines are based. Good stage presence will aid students with interaction skills in all areas of their adult lives. Further, good stage presence will aid students in being skilled and confident in sharing the Gospel in personal and group ministry settings. Not all performances must contain blatant Gospel messages; most will be geared toward simple religious themes rather than toward deliberate ‘evangelism.’ Some performances may be ‘just for fun.’ However, no performances may promote ungodly behavior nor be political, negative, or mocking in nature. Performances chosen will be ‘age-appropriate’ and also to the level of each student’s ability. The older the students, the more serious or compelling the performances should be.